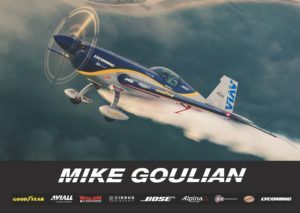 This is our Goulian Aerosports air show autograph card. A beautiful 8″ x 10″ 2-sided full-color card that Mike can personalize for you! 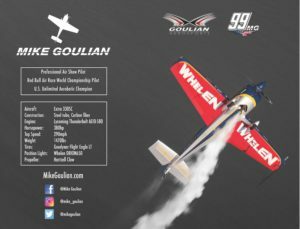 The card includes details about Mike and the performance aircraft. 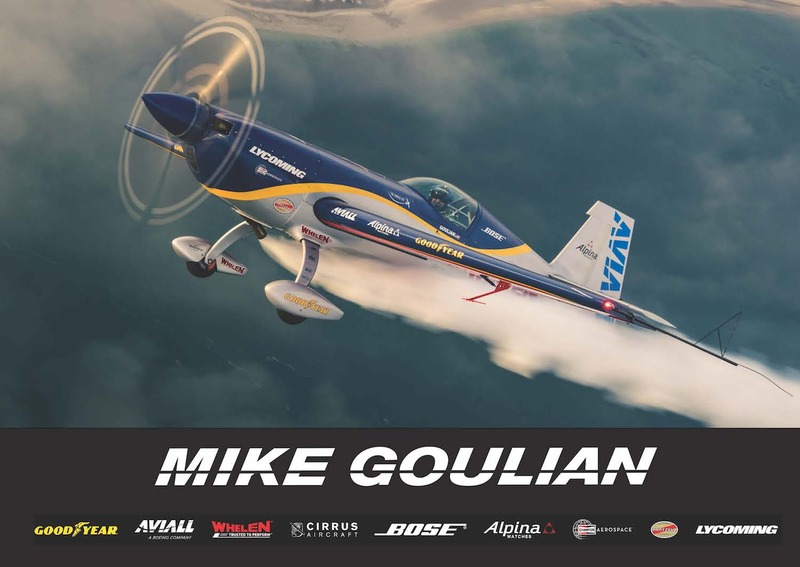 There is no cost for the card – we just need to cover our shipping and handling costs.